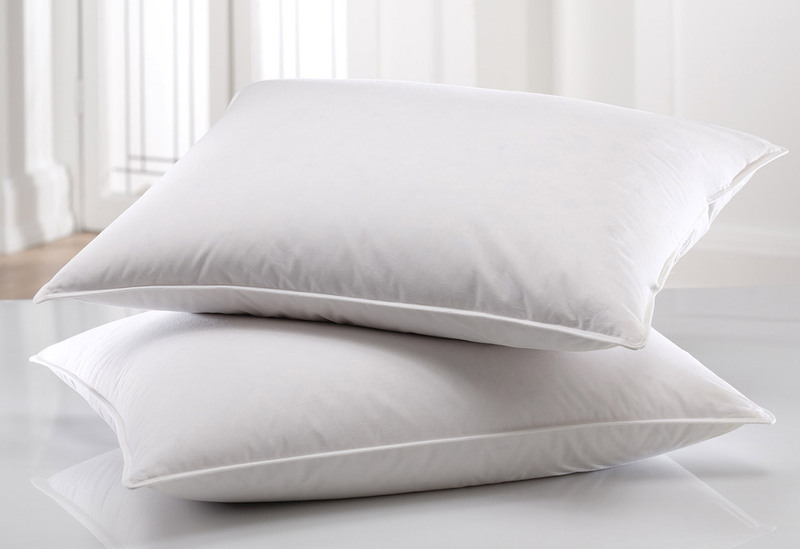 A good pillow is vital for a good night's sleep and choosing the right support will help to straighten out your spine and relieve aches and pains. If you sleep on your back choose a medium pillow so your head is supported but you have only a very gentle curve down your neck through to your back. If you sleep on your side you require a firm pillow with lots of fillings to support your head, keep your spine aligned and reduce pressure on your shoulders. Finally if you sleep on your front go for a soft pillow to prevent your neck bending backwards at an angle as you sleep. 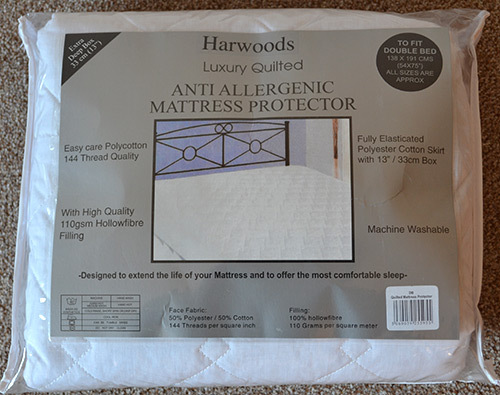 There are different types of mattress protectors. Encasements are shields that protect the mattress directly, typically from bed bugs, and are often used in hotels. Protectors are used to protect the mattress from bed-wetting or allergic situations. 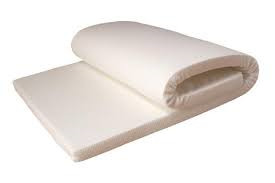 In contrast, mattress pads and mattress toppers are primarily used to provide comfort features for the user. Pads are thinner, while the thicker toppers tend to be more comfortable and expensive.